Tecnavia is waiting for you at the Meteorological Technology World Expo, the world’s largest meteorological event. 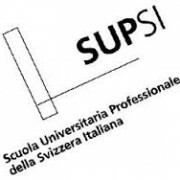 It will take place from 5th to 7th of June in the Hall 4 Palexpo, Geneva, Switzerland. 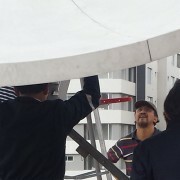 Email us today at info@tecnavia.com or schedule and appointment with us in booth n. 8090 at the expo , we will be glad to meet you there and talk about our Metereological satellite receiving systems. 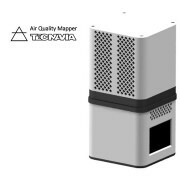 Tecnavia just finished designing and manufacturing the first prototype of AirQualityMapper. 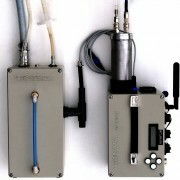 This compact and modern device is able to monitor the surrounding air by continuously measuring different gases concentrations, temperature, humidity pressure and air stratification.